Pediatric heart disease is a term used to describe several different heart conditions in children. 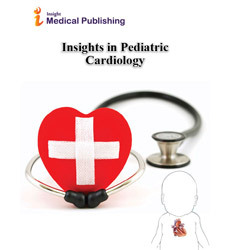 The most common type of pediatric heart disease is congenital, meaning that children are born by defect. Congenital heart disease (CHD) can exist in adults, but is still considered CHD if the adult was born with the disease.